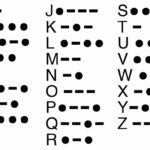 Morse code is an easy way to pass along information using sequences of short and long pulses (dots and dashes) to signify letters that can spell out words. Spies sometimes tap out messages this way, or use their eyelids to blink out the code! 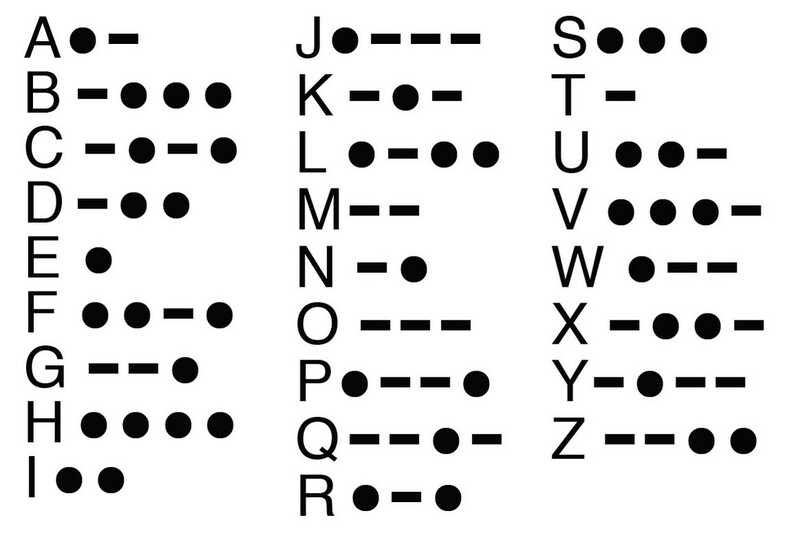 Morse code originated in the 1830’s to be used on Samuel Morse’s electric telegraph. It was much faster to send information using the code than to send it by mail – especially back then when all mail traveled by train or horseback! During the 1890’s, Morse code began to be used for radio communication, and was used extensively by the military and by ships (the Titanic, for example). Today Morse code is largely obsolete, although it is still used in emergencies and by some amateur radio operators. Pass out a code sheet to each student. 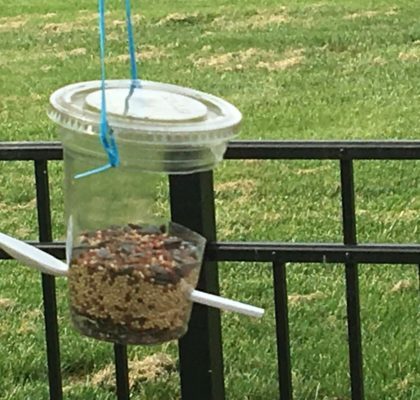 Introduce students to what Morse code sounds like by clicking out "DOG" or similar using your clicker, or by tapping a table or desk with a marker or pencil. 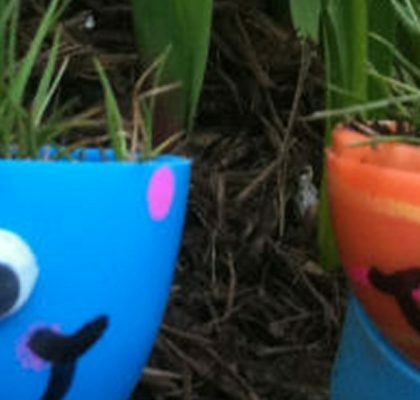 Tap so that the dots are quick and the dashes have a longer period of time between them. Have the students follow along for each letter so that they know how the dashes sound different than the dots. Now try clicking/tapping out different letters and see if the students can guess which is which. Pass out the clickers (or similar) and have the campers split up into pairs and sit back to back, behind a tree, etc -- someplace where they can't see each other. Allow campers to send a word to each other using Morse code. For fun, also invite the students to try to blink out a word in code. Extension: Consider making a code wheel next.